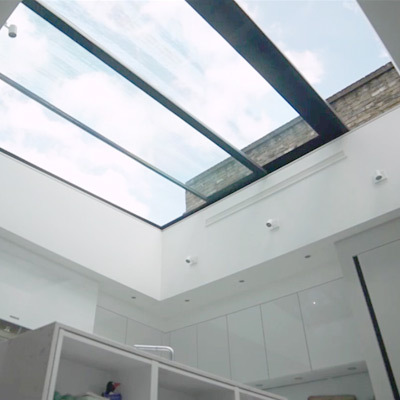 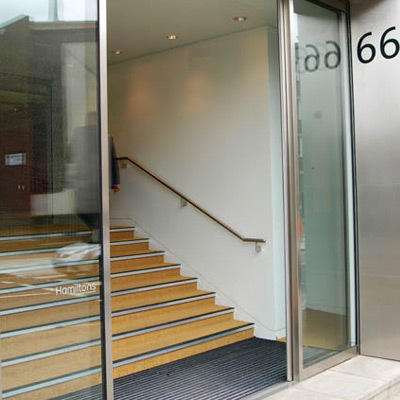 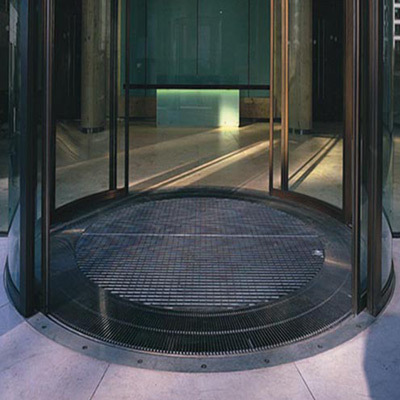 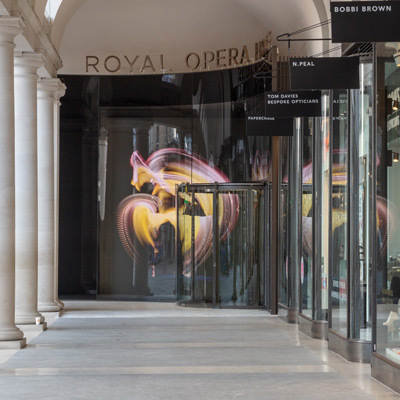 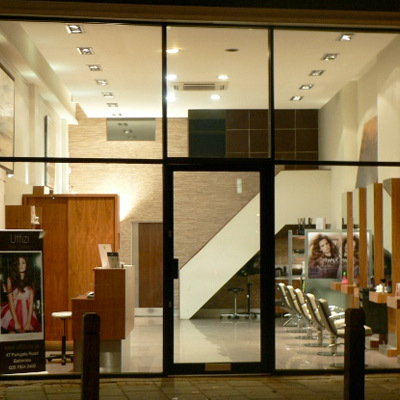 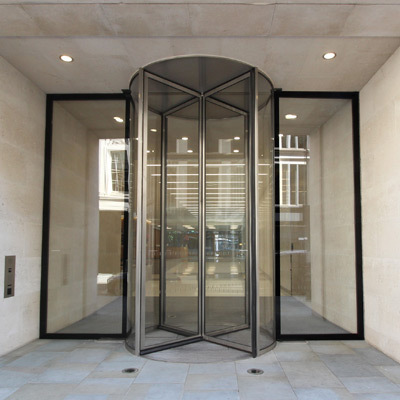 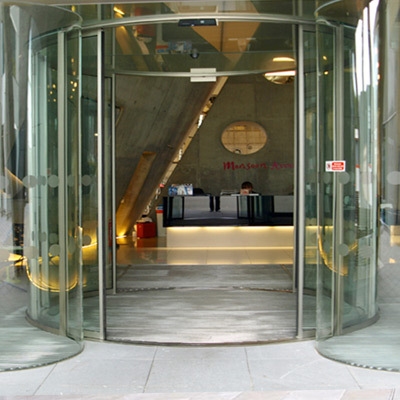 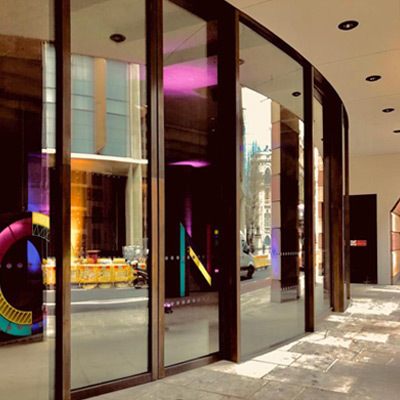 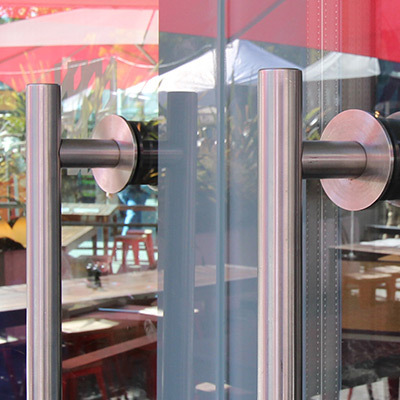 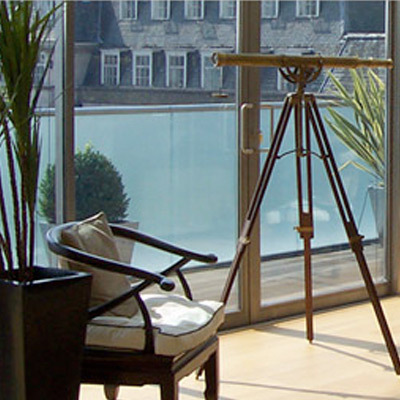 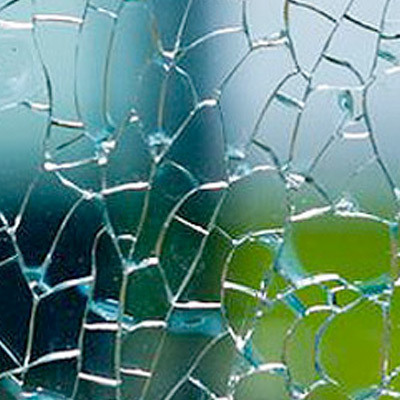 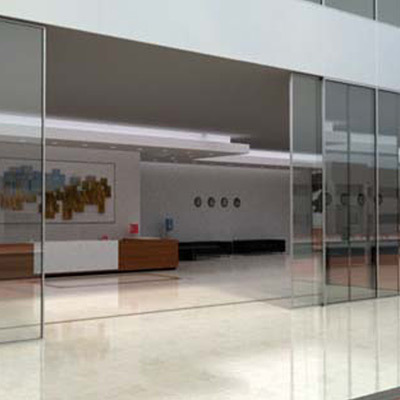 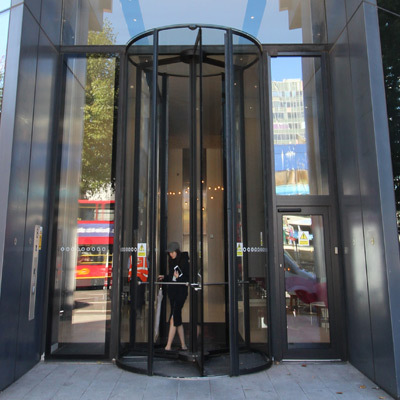 Architectural Glass Entrance Doors, Architectural Glazing, Tall Revolving Doors UK Supplier of Oversized Frameless Glass Entrance Doors by Open Entrances Ltd Structural Glazing, London Uk. 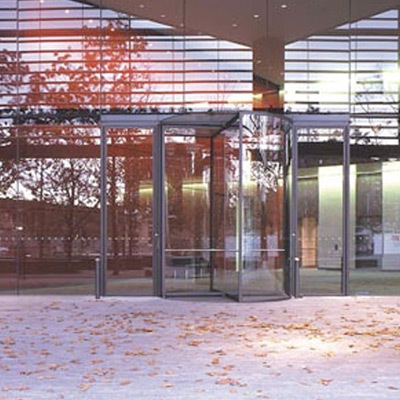 Open Architecture and Technology for Entrances, design, manufacture, supply and install a complete range of glass entrance doors and interior solutions where the height and scale of doors and screens is not restricted by standard limitations. 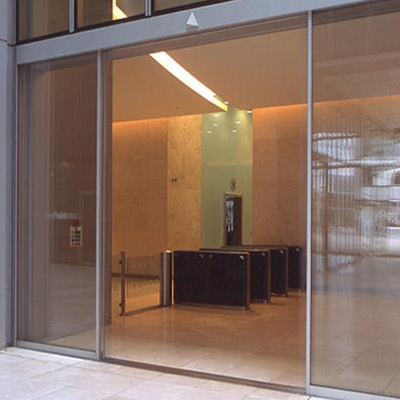 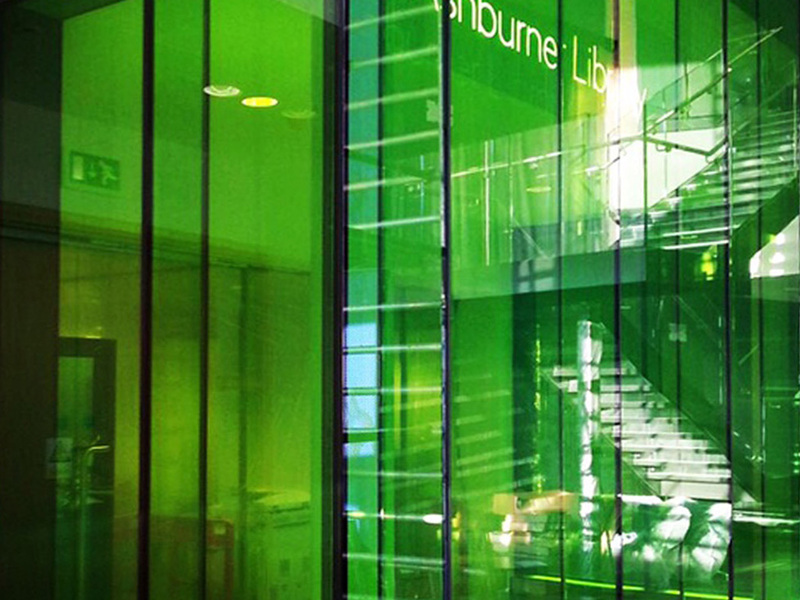 Consistently pushing the boundaries of glass entrance doors using innovative technical and aesthetic solutions, we have recently added elegant and unique frameless glazing solutions to our range of products, as the answer to the ever increasing demand for minimalist and full height panels of glass.